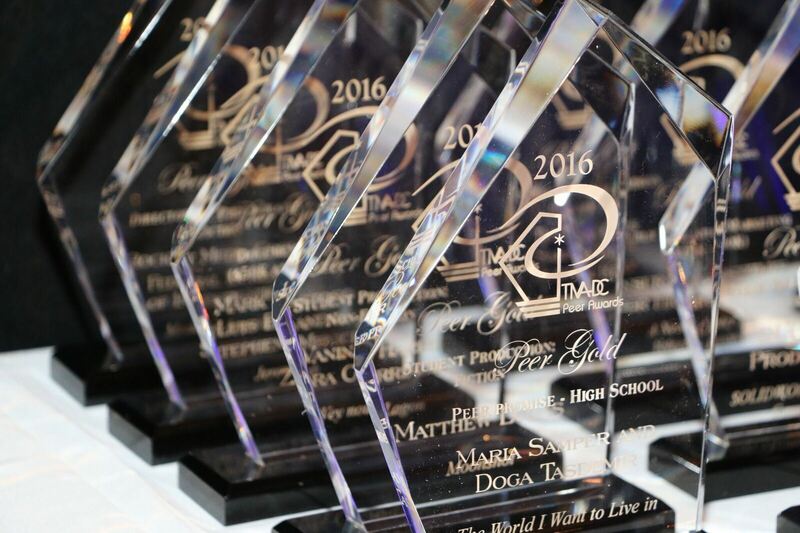 Tickets for teachers/advisors or parents and relatives of 2017 Peer Promise finalists are $70 each; limit one (1) per entry/award winner. All other tickets are full price. Each Peer Promise finalist entry is awarded one (1) free ticket. Tickets for High School students who are crew,friends, etc., are $40.00 each. 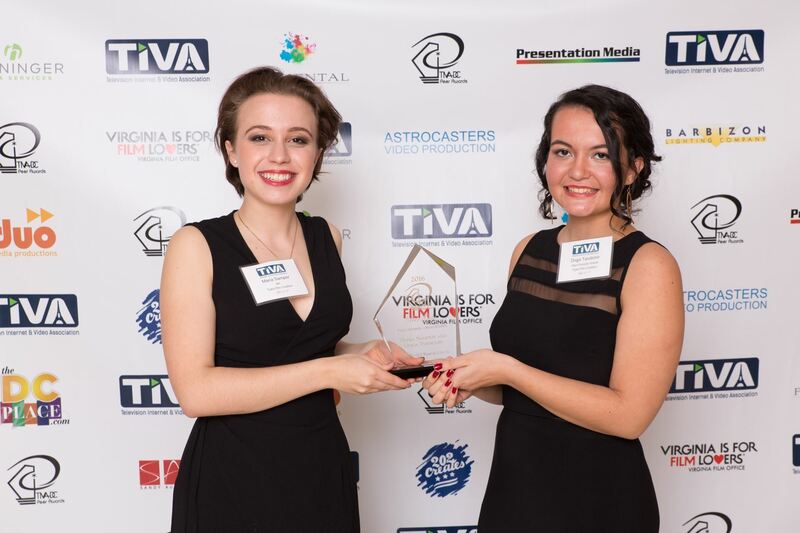 TIVA-DC will once again serve as the host organization of the TIVA Peer Awards, the most comprehensive film, video and Internet competition for professionals and media students in the mid-Atlantic region. 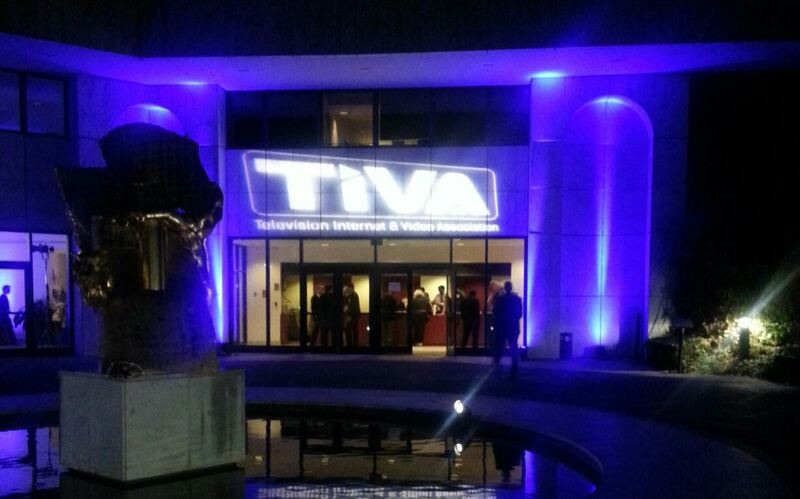 The 2017 TIVA PEER Awards will take place within the elegant ballroom and reception lobby at the prestigious Embassy of France on Saturday November 11, 2017. 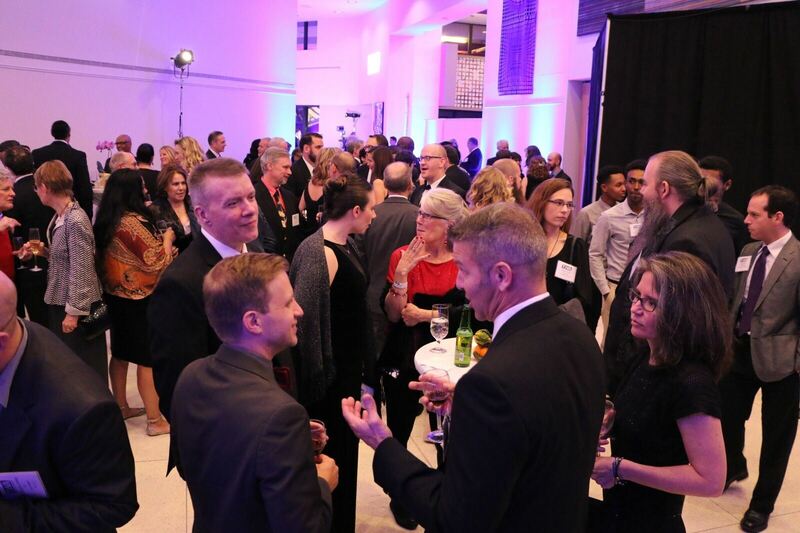 This year’s awards gala promises to deliver an unequaled evening of achievement, sophistication and fun! 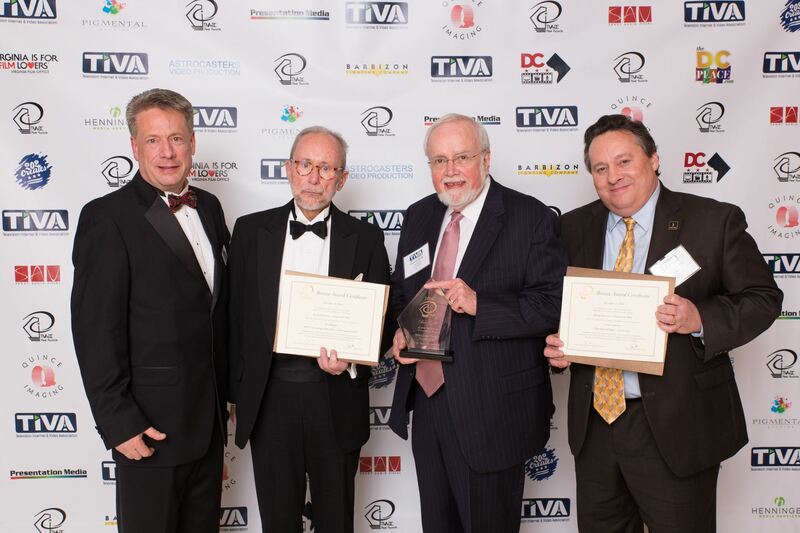 Be a part of the 2017 TIVA Peer Awards! 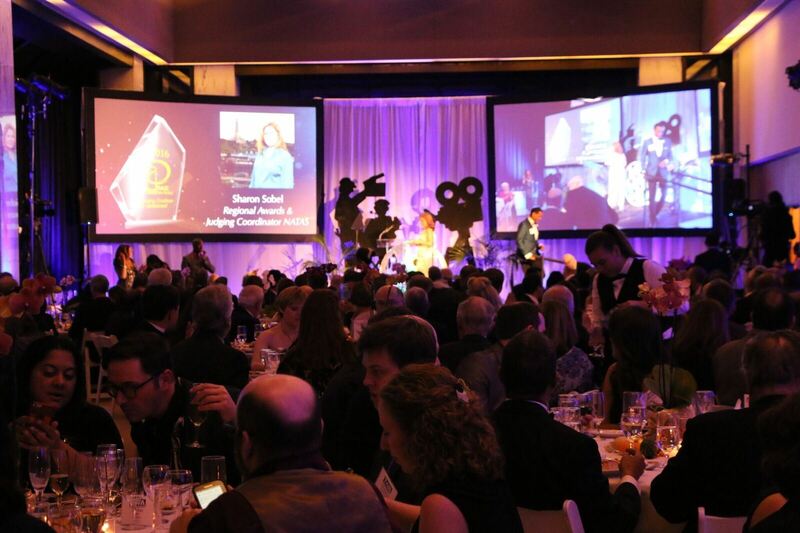 Submit your work, attend the gala and become a part of a legacy of achievement! Please note there is no valet parking at the Embassy of France however there is a large amount of street parking up and down the street where the Embassy is located. Bring a government ID or license.